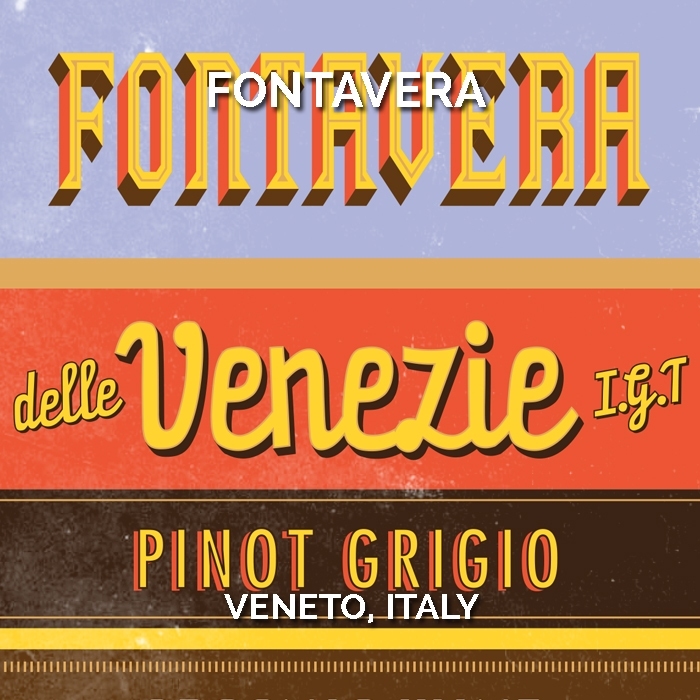 Fontavera wines are crafted by winemaker Andrea Sartori, the great-grandson of the founder of the still family owned Sartori di Verona Winery in 1898; now considered one the most important wineries of the North-East. Andrea has strongly voiced his concerns of the impact of climate change and advocated the need to support the future of organic viticulture combined with higher altitude plantings. 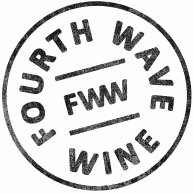 The wines of Fontavera are a direct result of his ambition, seeking out older, organically farmed vineyards grown on higher, cooler sites.